Austin Ross Holmes began preaching at 16 years old. He served as youth pastor at Refuge Church in New Port Richie Fl and as young adult Pastor at Abundant Life Church of God in Lakeland Fl for several years. 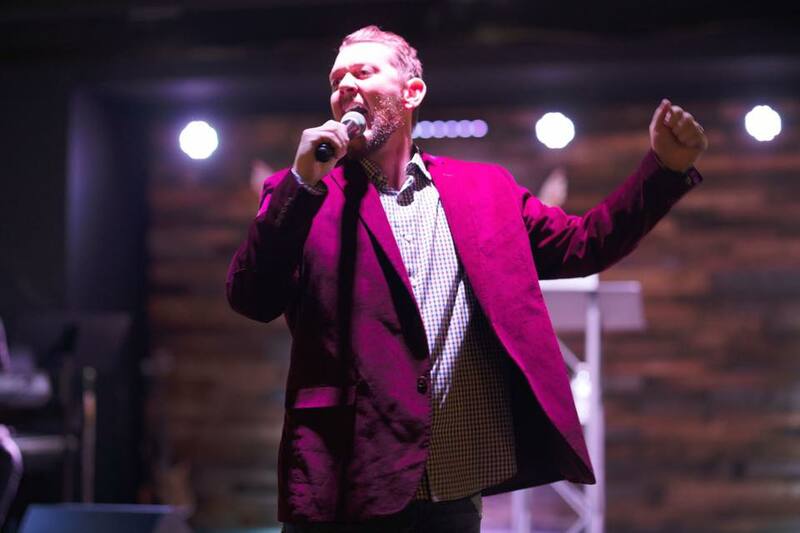 In 2017 Austin was asked to relocate to Davie, FL to serve as Campus-pastor of Awakening House of Prayer. Presently, following the leading of the Holy Spirit, Austin has taken a step of faith to carry the message of Jesus Christ to this generation. Austin is the son of Pastor Rick and Sister Jackie Holmes of Lake City FL. Austin is a native of Florida and currently lives in Auburndale Fl. He graduated from the River Bible Institute in Tampa in 2009 from which he earned a Bachelor of Arts degree in Ministry. While there, he pursued an intense study of the Bible, and obtained invaluable instruction on Faith, the Holy Spirit, Bible Prophecy and other theological areas. An effective communicator of God’s Word, Austin is widely known for his practical and dynamic, anointed preaching which helps people apply the timeless truths of Scripture to their everyday lives. He and his wife, Sierra, have been married since 2017. They are the proud parents of toddler Judah who is 12 months old and is their pride and joy.